What kind of character border do collies have? Answer "What kind of character do border collies have?" This "What kind of character do border collies have?" 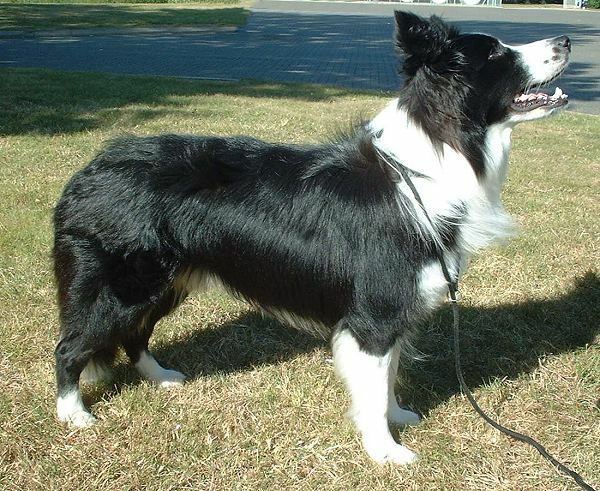 answer for dog breed Border Collie was viewed by 1311 visitors. 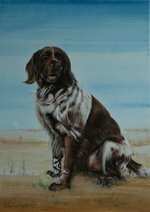 The main feature of these dogs – is their wish to work despite all the obstacles. They will glaze the herd, having their eyes fixed on animals entrusted to them. They can easily notice every move of the herd and rapidly react to it. Border Collies are the best herding dogs, which are highly valued for their physical characteristics, intelligence, and self-confidence. These dogs are real workaholics. They are happy if they have something to do – it doesn't even matter if they are glazing the herd, or doing agility. Border Collies are very enduring, energetic and able to run many kilometers and continue their work like nothing had happened. People who are not able to give this dog enough of physical exercises are recommended to choose another breed. Boredom – is the first enemy of Border Collie: the dog will become nervous, angry, and uncontrollable. RU: Какой характер у Бордер Колли?